Free Nail it to the Cross Coffee and Tea mug with each online order or pre-order through June 30th. I will pick up my order after the following Mass REQUIRED Saturday After 4:00 pm Mass pick up in the gift shop Sunday After 9:00 am Mass in the Church Gift Shop Sunday After 11:00 am Mass in the Church Gift Shop I will pick up my order at Christian Gifts and Home Decor Store - Open Wed - Sat. 9:00am to 3:00pm Please fill out this field. How many bags of Be Still Decaf? Please enter an integer (number) from 0 to 5. How many bags Holy Grounds? Please enter an integer (number) from 0 to 5. How many bags of Vanilla from Heaven? How many bags of Raise the Dead? 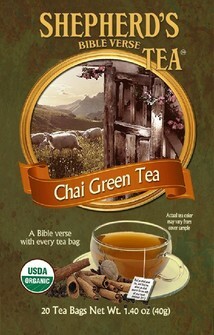 How many boxes of Green Chai Tea? How many boxes of Peppermint? 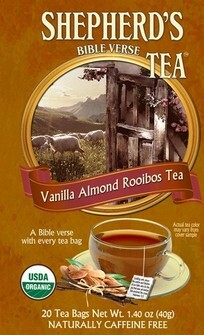 How many boxes of Vanilla Almond Rooibos? 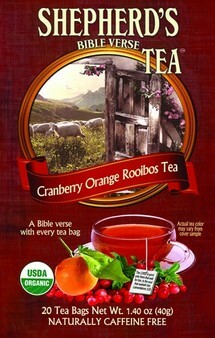 How many boxes of Cranberry Orange? 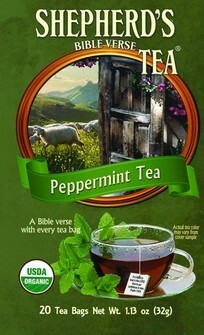 How many boxes of Organic Sampler Tea? 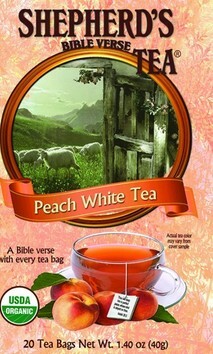 How many boxes of Peach White Tea?